Ebisu Circuit (エビスサーキット) is the home and birth place of drifting and is one of the world’s best drifting-based circuits. It is located in the city of Nihonmatsu which is found in the Fukushima Prefecture. Built by drift driver Nobushige Kumakubo, it is an established complex and features 7 individual tracks plus a skid pan. 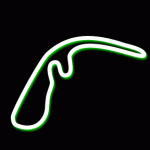 The circuits are, Nishi (West), Kita (North), Higashi (East), Minami (South), Drift Land, the School Course, the Touge (mountain pass) and ‘Kuru Kuru Land’ (skid pan) which is a basic flat asphalt area used by learning drifters. The complex also boasts a safari park. Click here to view an air photo of the Ebisu Complex. This 1200 metre course (commonly reffered to as the ‘drift holy land’) is the most famous circuit at Ebisu and hosts the D1GP competitions amongst many others. It is the most challenging circuit to drift well, but it is also the most rewarding. 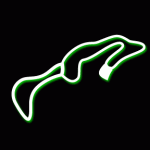 The Higashi or East circuit features a 420 metre long main straight with 20 ground floor pit garages and is used mainly for time attack/grip events such as FJ1600 and endurance races. It is a 2061 metre course with steep undulations and challenging turns. 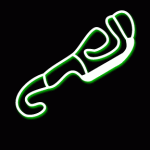 This is the second of Ebisu’s dedicated grip circuits. 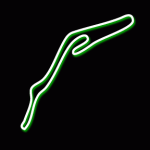 Nishi is a 2103 metre course that features long, high speed straights and is characterised by a series of demanding hairpins. Kita is located at the highest point of the complex. 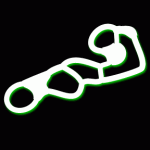 At a length of 1155 metres, it is one of the longer, faster tracks for drifting. 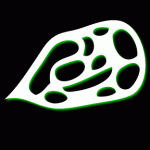 The larger layout allows the driver to test high speed corner entry ability. 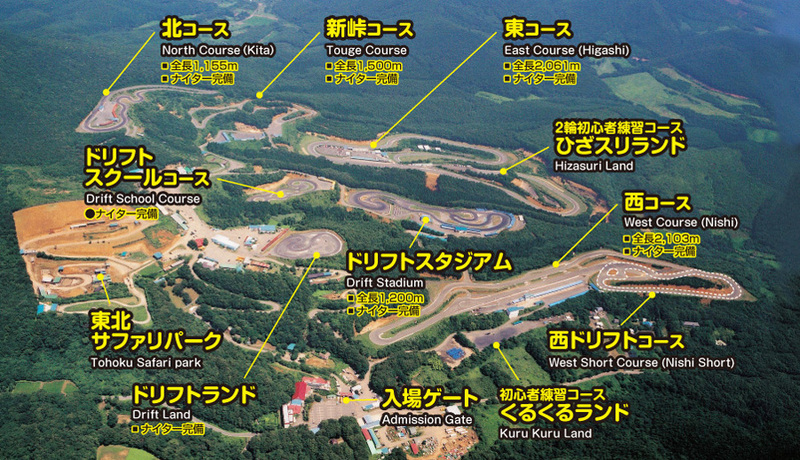 Touge (pronounced to-ga) is a road replica course and is 1500 metres of winding tarmac through the mountain side. Its not for the faint hearted as there is very little run-off space and blind summits. Its the most risky course at Ebisu and used mainly by advanced drifters. 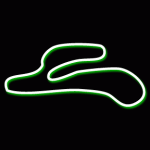 The Drift School Course is a 420 metre short course designed to test and develop drifting driving abilities in a track-like setting. This popular 450 metre course is a great place for beginners and advanced drifters alike, to improve car control and progress from Kuru Kuru Land in a safe environment. Sharpen your circuit and drifting skills with one of DriveGHT’s packages at Ebisu Complex, check out the Tours page for more information.